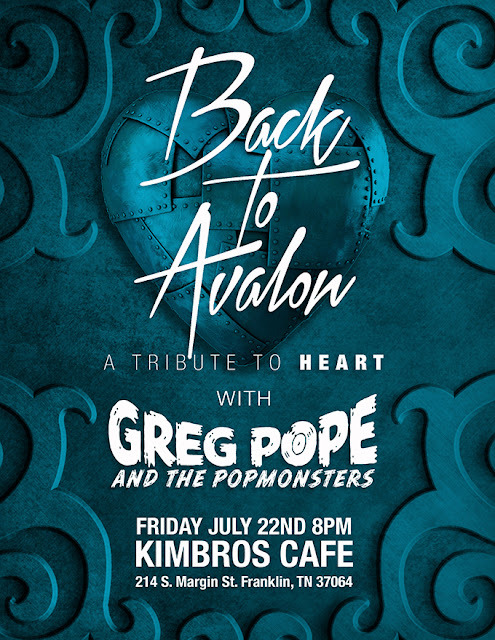 The Popmonsters are thrilled to be sharing the stage with BACK TO AVALON, a Heart tribute band featuring our friend and bass player Jon Putnam FRIDAY July 22nd. 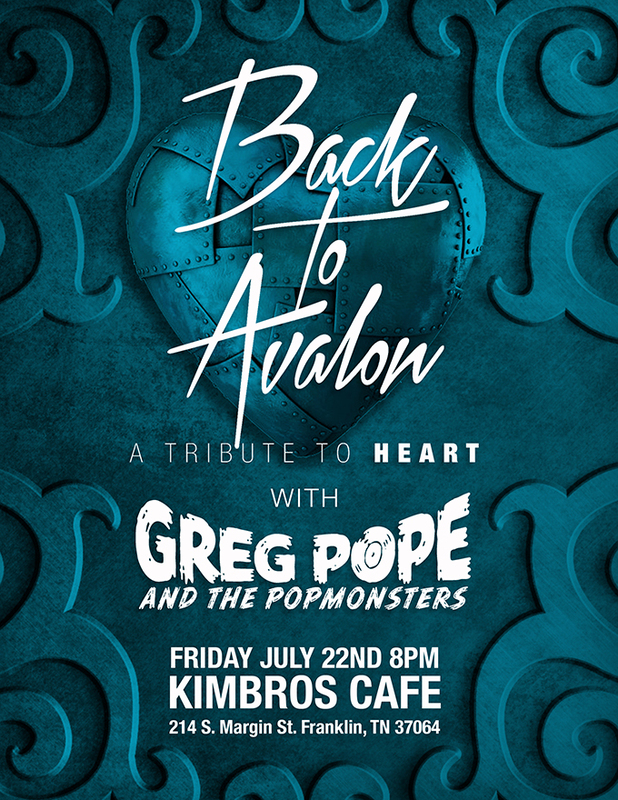 We'll be kicking the night off at 8pm! Beat the Summer Heat with some Barracuda!